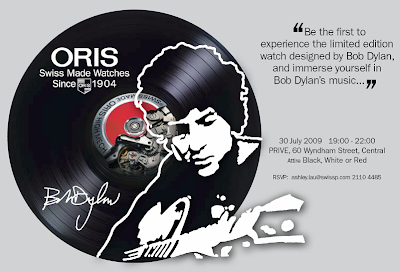 Oris has created a special edition Rectangular model as a tribute to multi-talented living legend Bob Dylan. 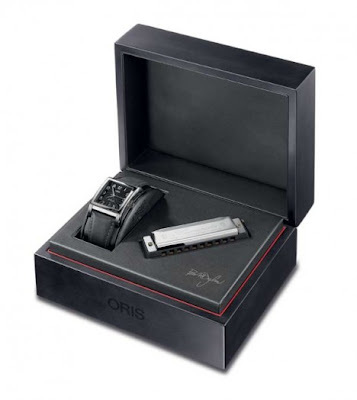 The stainless steel case carries his portrait on the case back and his signature adorns the dial. 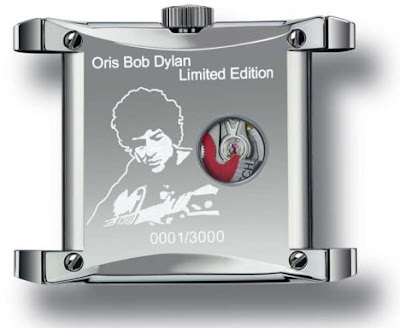 Limited to just 3,000 pieces worldwide, the special presentation set includes a Hohner Marine Band harmonica – the instrument for which Dylan is best known.